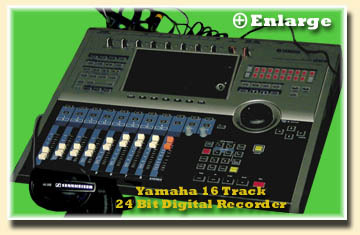 Our Yamaha 16 track Digital Recorder is one of the best audio recording systems in the World. It records accurate 24 bit, 44.1 kHz, 16 times oversampling audio to the internal hard disk. 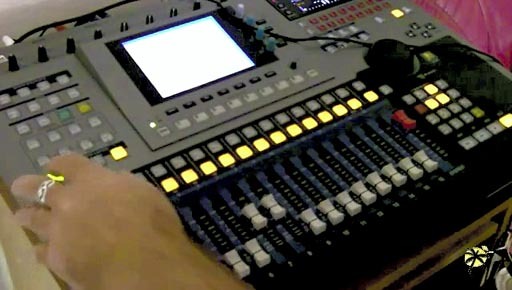 Sixteen tracks, 8 inputs and 8 virtual tracks, can be recorded simultaneously. The EQ library easily compensates for room and microphone acoustics, to produce the best sound recording possible. Alesis audio equipment is the top choice for hundreds of professional musicians. 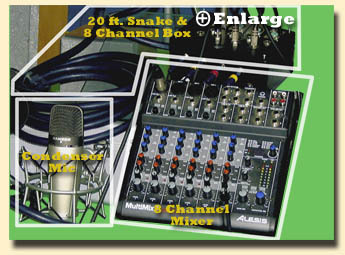 The Alesis 8 channel mixer allows us to add additional phantom powered condenser microphones to our Yamaha DAR system, to produce a professional sound studio recording session at a remote location. These microphones are used, in recording booths, to capture both vocals and instruments accurately. This Tascam recorder is a state-of-art digital 24-bit audio recorder. 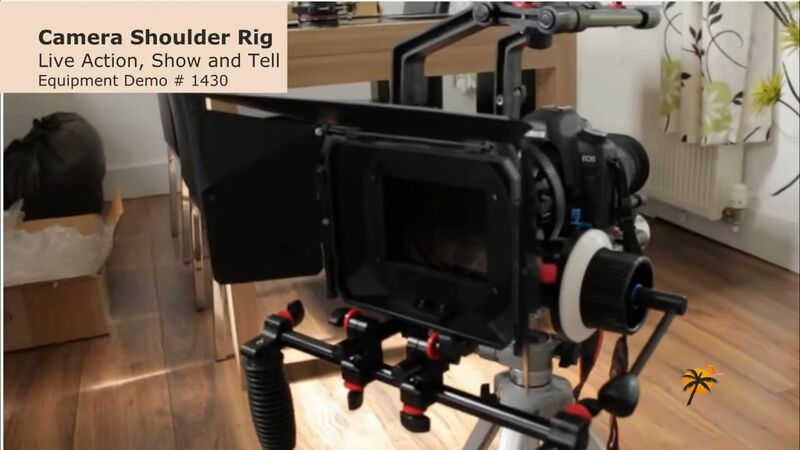 This tripod mounted recorder allows us record 4 phantom powered studio condenser microphones on location and still get that professional studio quality sound from both vocals and instruments. Our 2 Channel UHF wireless microphone system is linked to the video recording system, allowing our engineers to synchronize the video with the audio recording system. The wireless mics are also used for interviews and presentations. 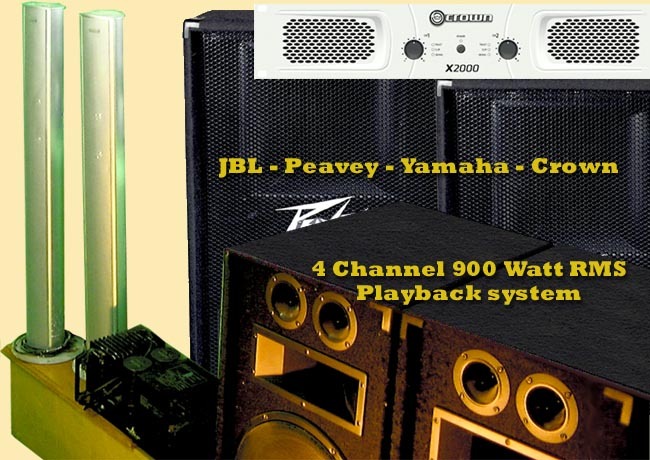 The 300 Watt JBL & 600 Watt Peavey speakers, powered by a Crown & Yamaha Power Amplifier, accurately produce the sound recorded by the digital audio recorder. This allows the performers to listen to their performance on location. Two additional surround speakers add the element of theater sound to the playback. We tape Live Action Too! Copyright © 1996-2016 Sunset Island Productions llc. All rights reserved.